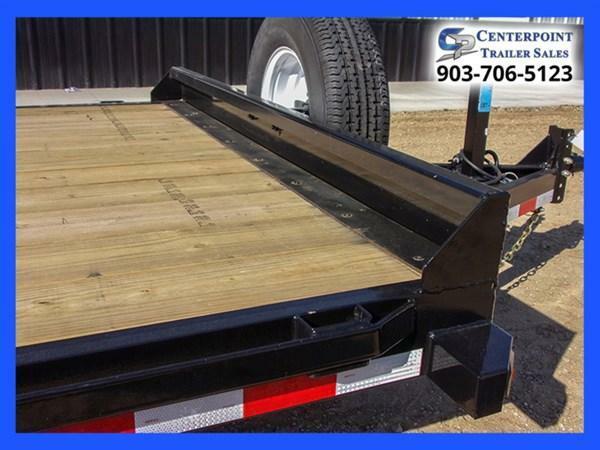 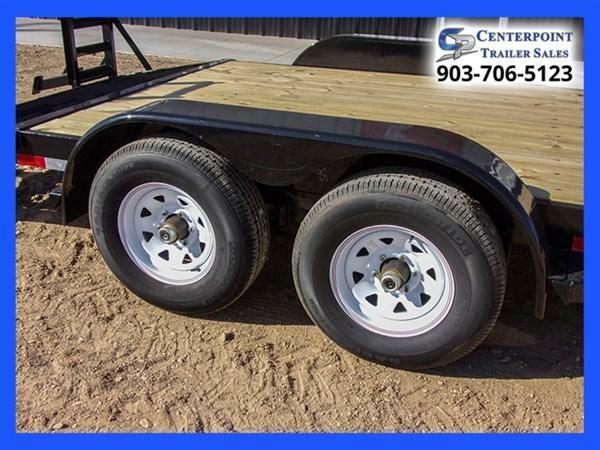 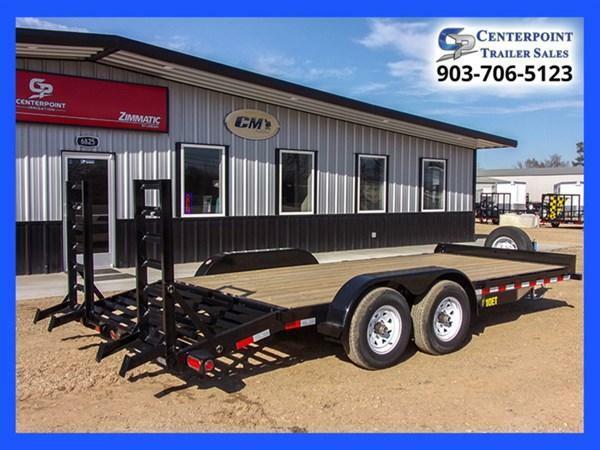 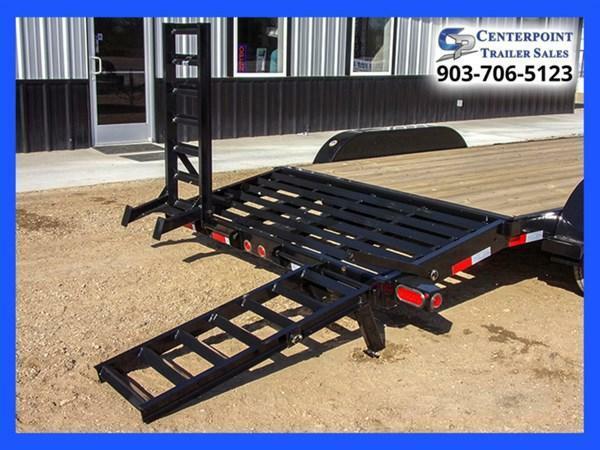 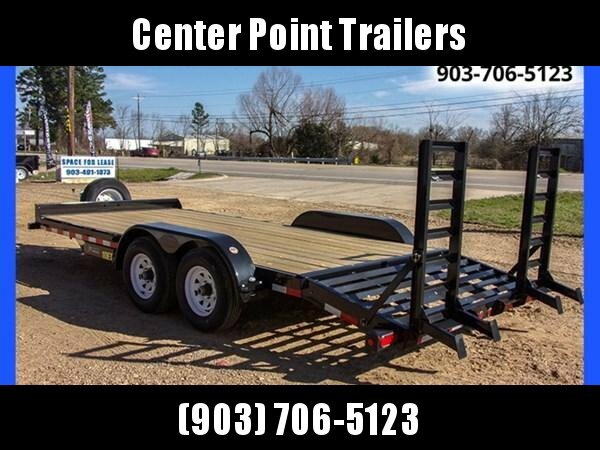 If this is not the exact trailer you need visit our website at www.centerpointtrailers.com and browse our large inventory or give us a call at 903-706-5123 and get your trailer built your way. 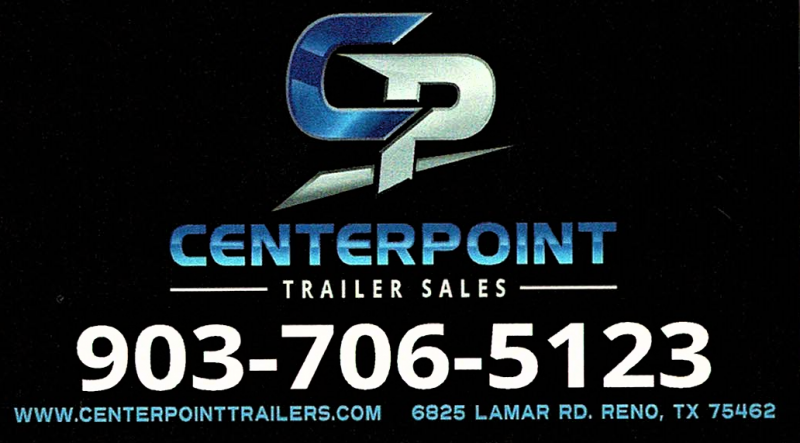 WE DO OUR HOMEWORK SO YOU DON'T HAVE TO. 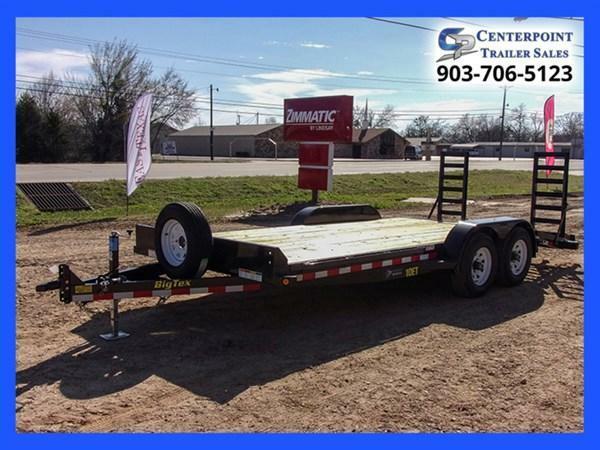 We work hard to compare Quality and Prices to other trailer brands like Texas Pride, Elite, Diamond C, Texas Brag, PJ Trailers, Load Trail, Load Max, Kerney, Hefty, Parker Performance, Iron Bull and more. 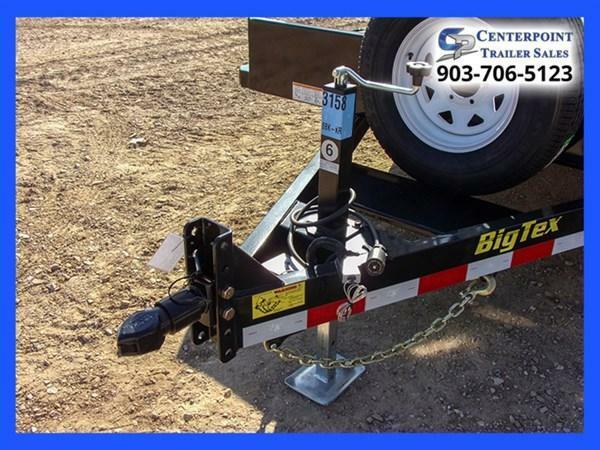 We offer fast build times! 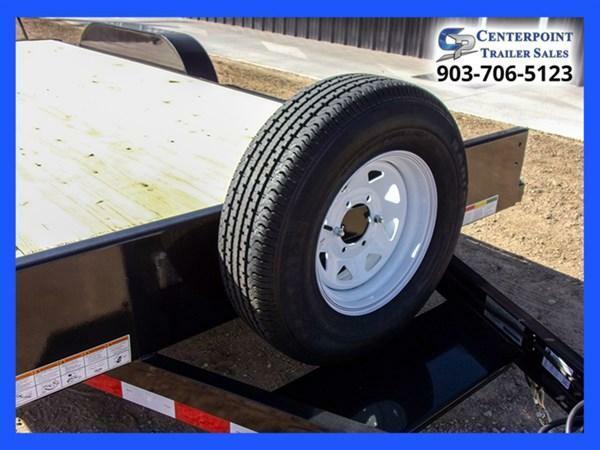 We want to make sure we are selling you a trailer that will exceed your expectations without breaking the bank. 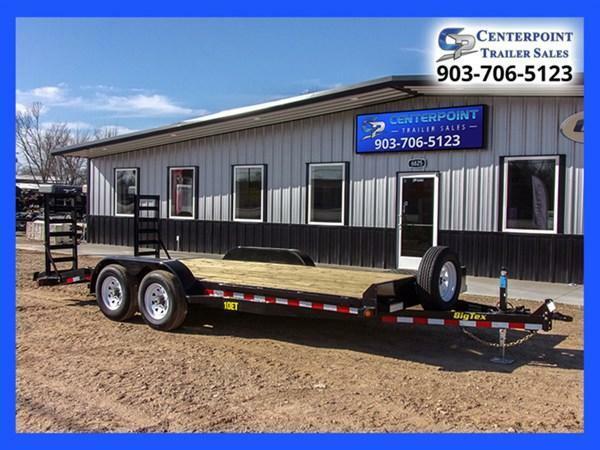 We will do everything we can to earn your business!